Support Doctors / Hospitals / patients. Doctors / Hospitals / patients. 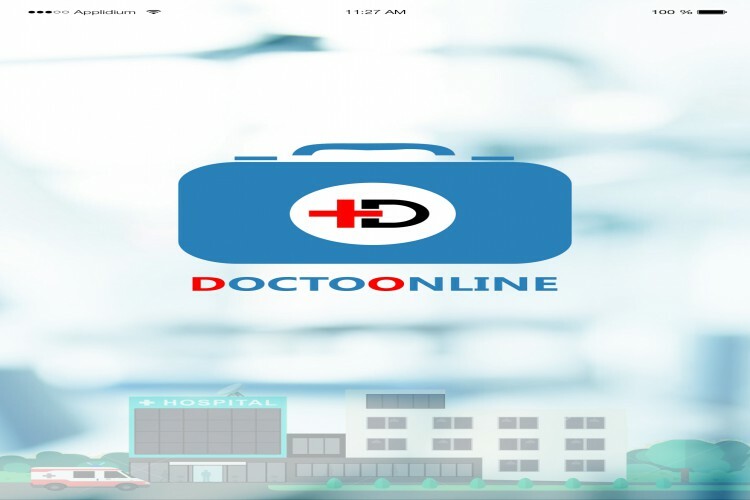 Doctoonline is Provided a medical services because many people are not get best facility in Jaipur and some service provider charge unaffordable and not give a best services same like that many families are not care our patients best so we can provide health facility at home physiotherapy, trained nursing staff, elder care, baby and mother care both in male and female staff. Your share could be as good as a donation for Doctors / Hospitals / patients.! Not everyone can afford to take care of their loved ones. Doctors / Hospitals / patients. 's life can only be saved by donations made by kind people like you.